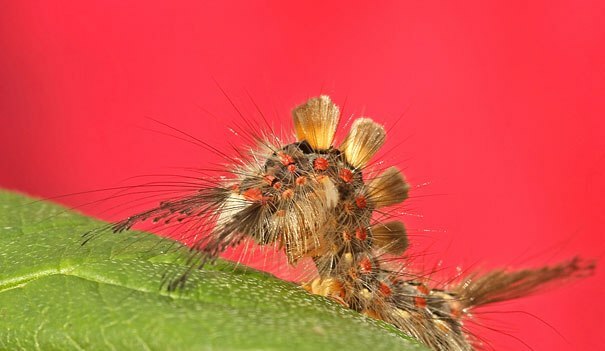 The etymological origins of the word are from the early 16th century, from Middle English catirpel, catirpeller, probably an alteration of Old North French catepelose: cate, cat (from Latin cattus) + pelose, hairy (from Latin pilo-sus). 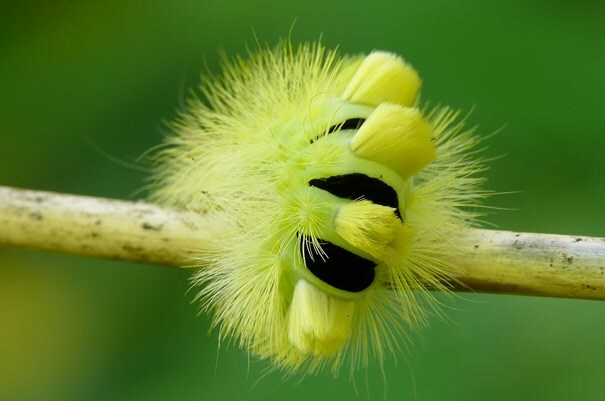 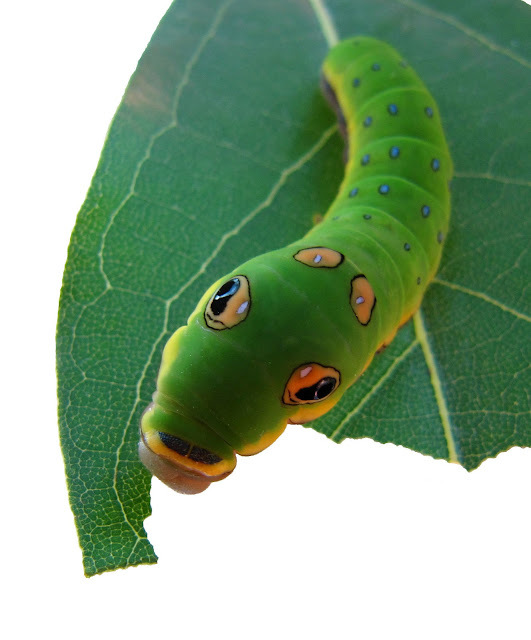 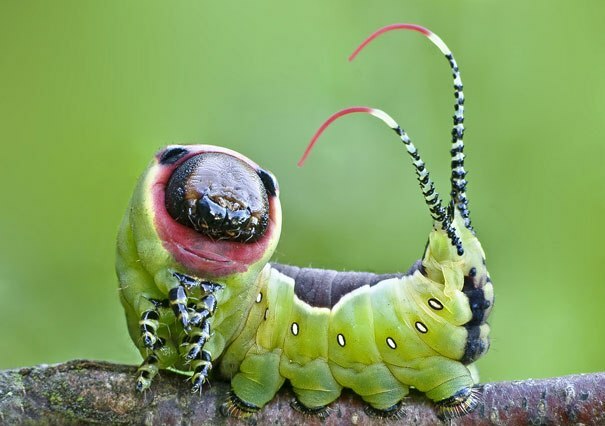 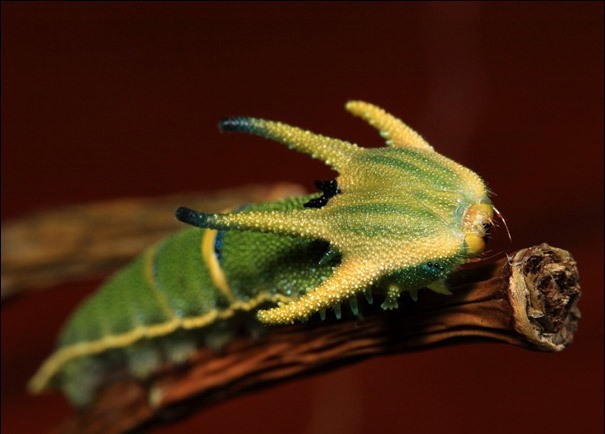 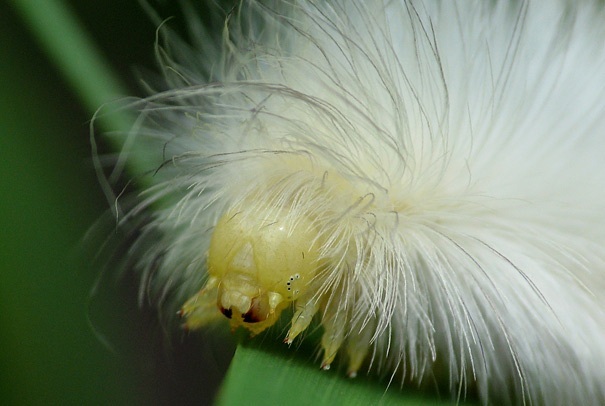 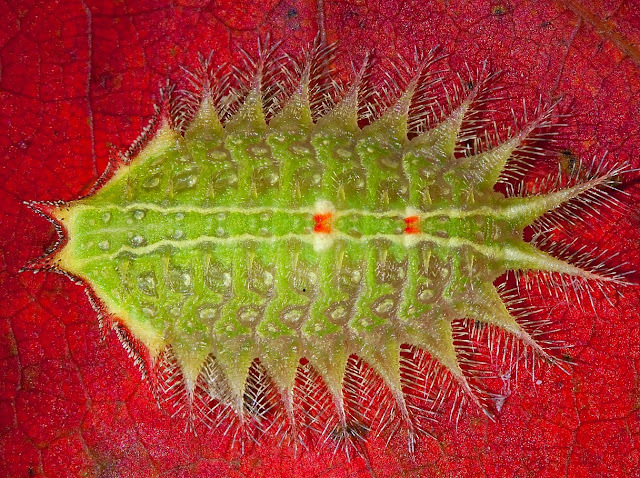 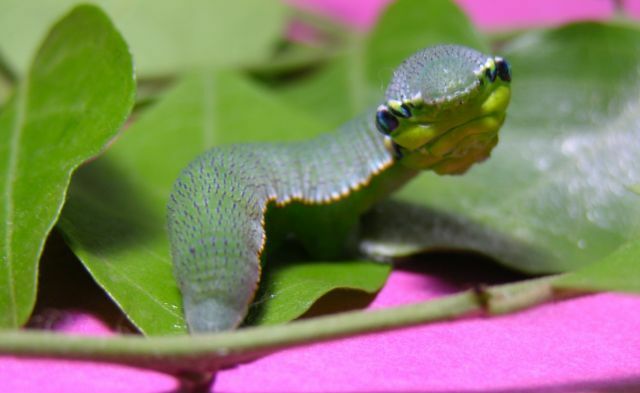 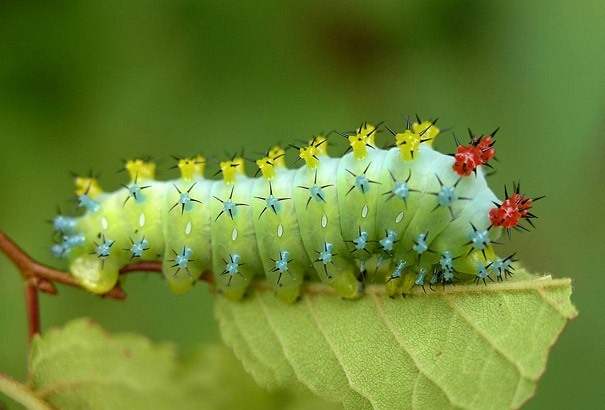 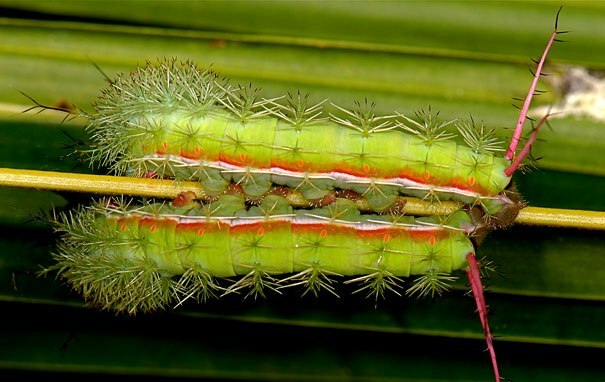 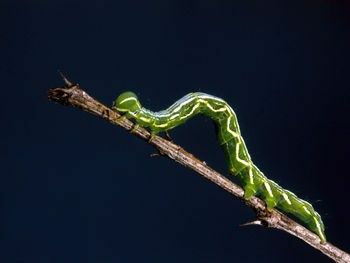 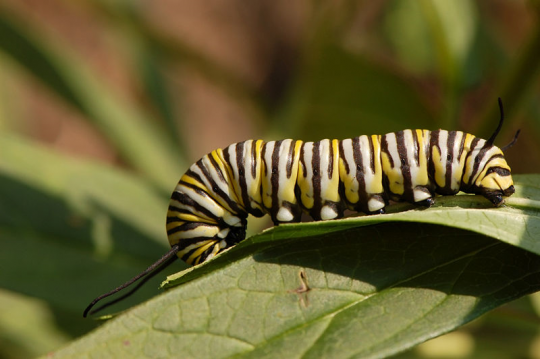 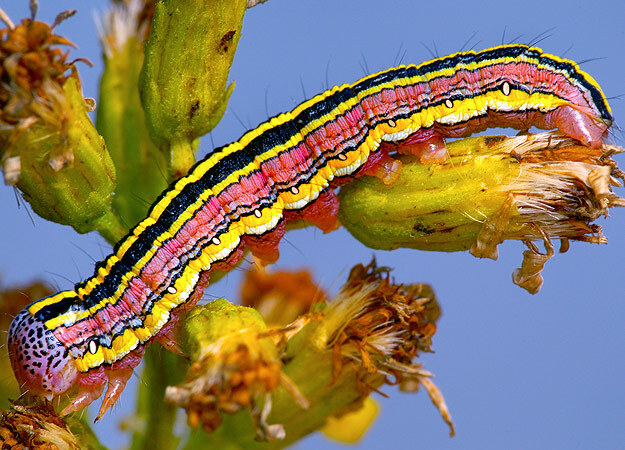 Some Caterpillars are easy to identify because they have some unique characteristic, but most are rather similar to each other. 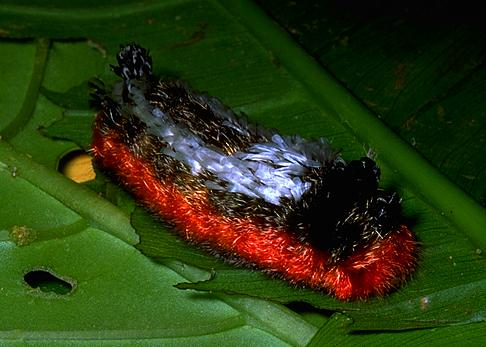 Most taxonomy has been performed using the adult forms, so the only sure way to determine their species is to rear them through to the adult butterfly or moth, and then identify that. 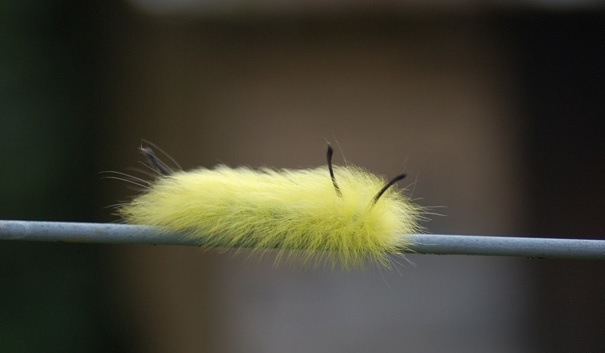 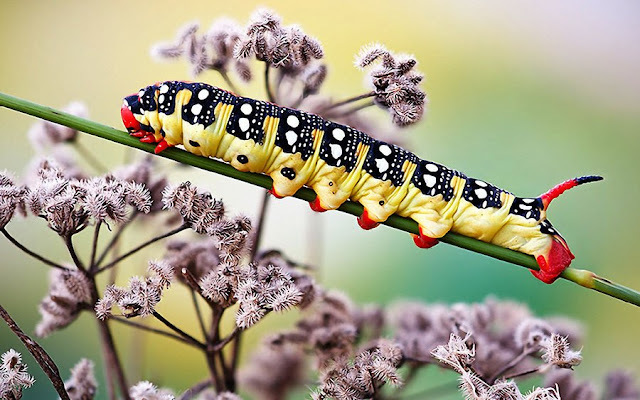 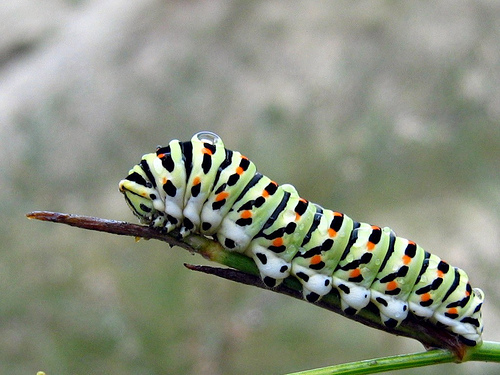 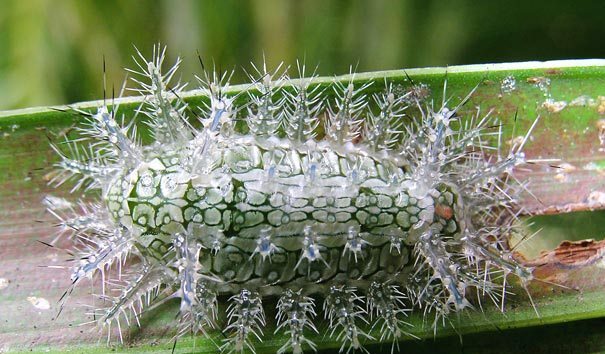 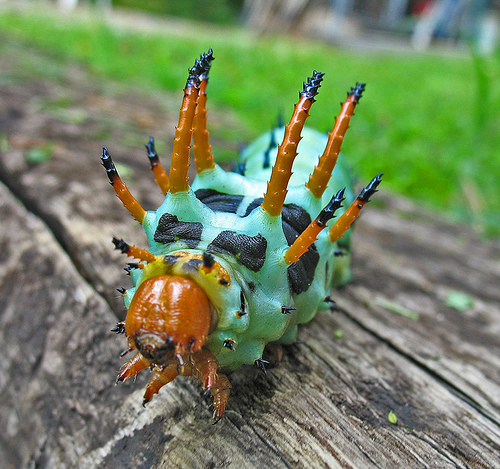 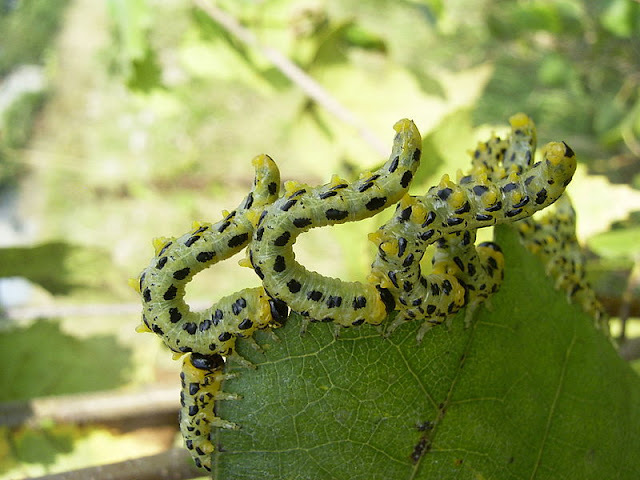 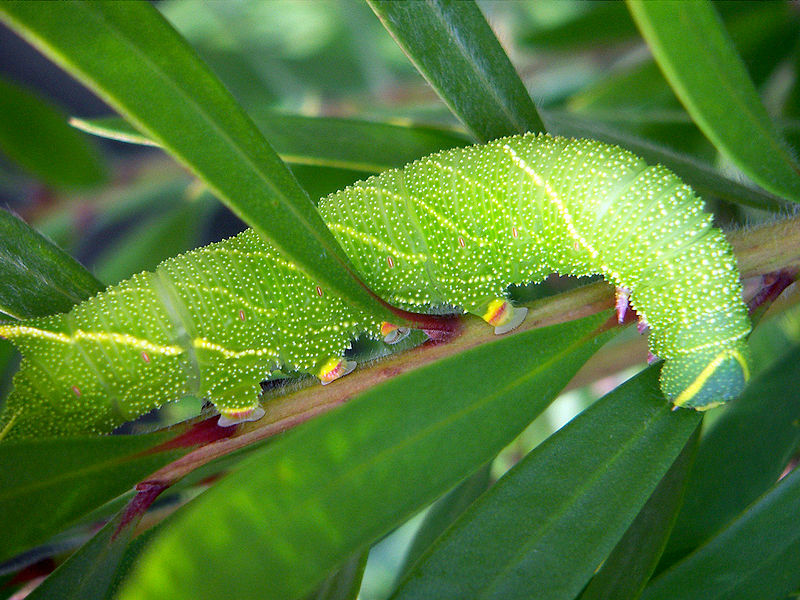 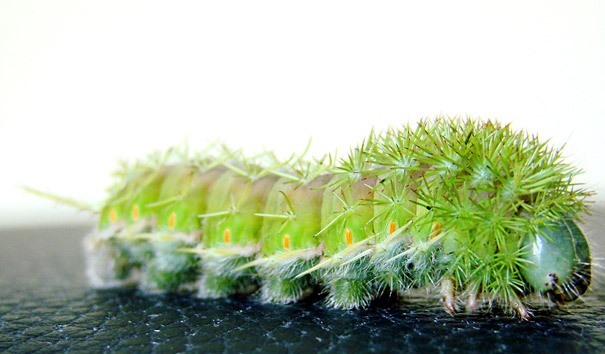 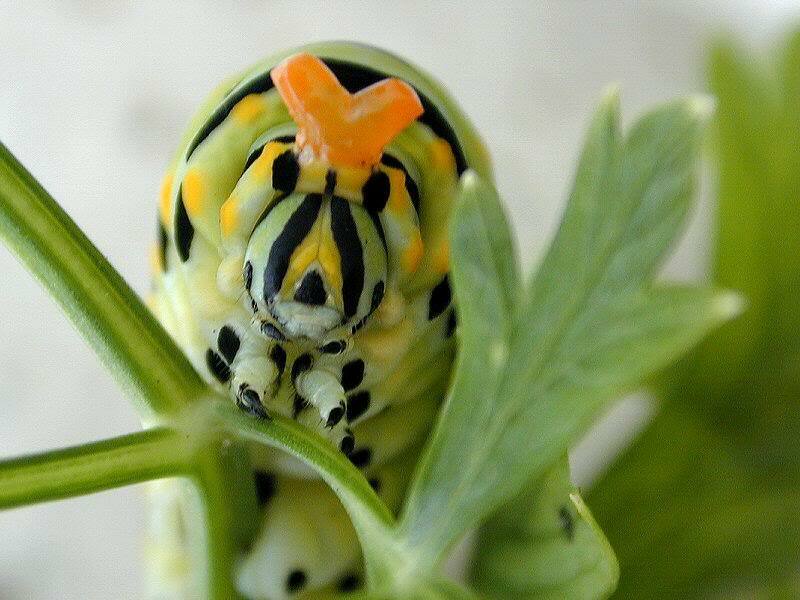 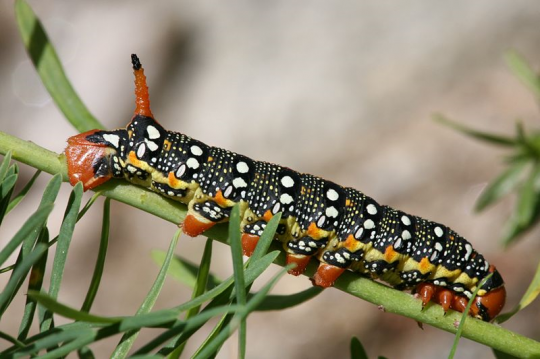 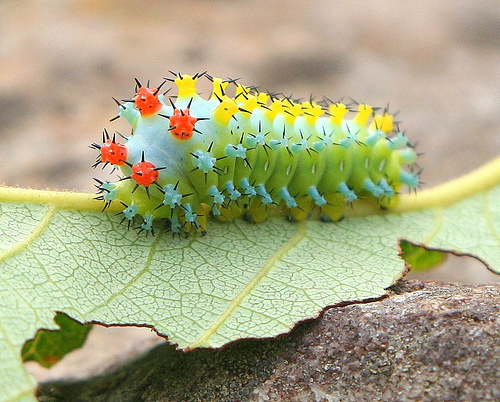 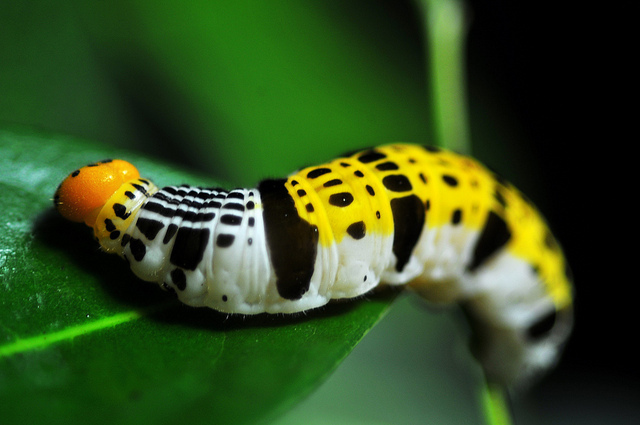 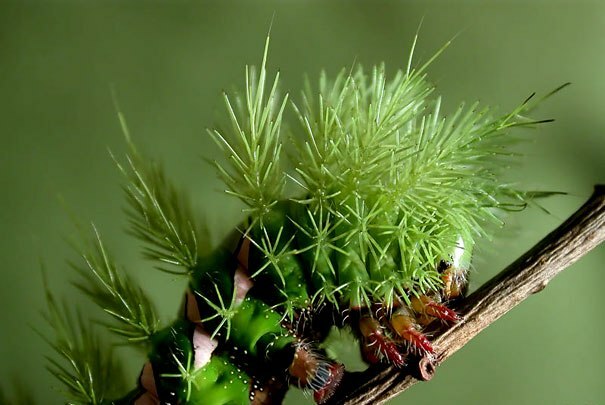 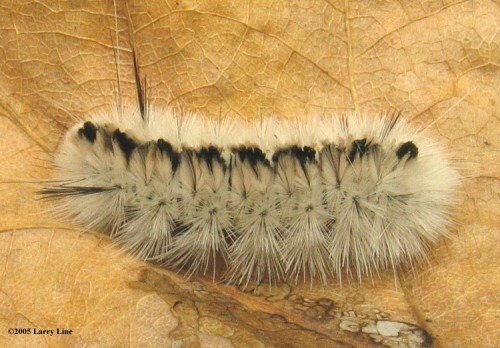 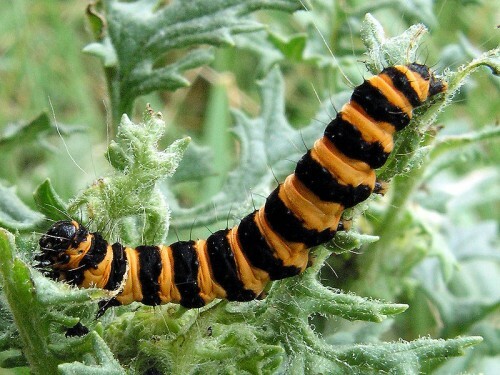 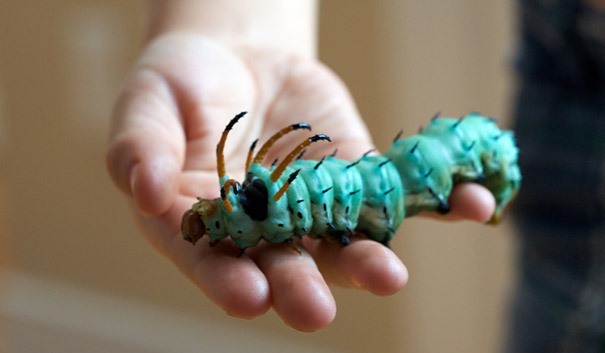 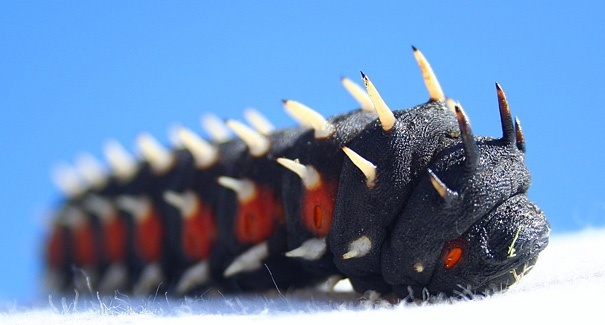 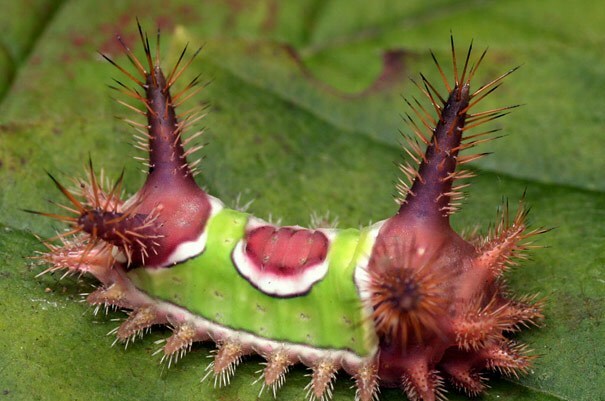 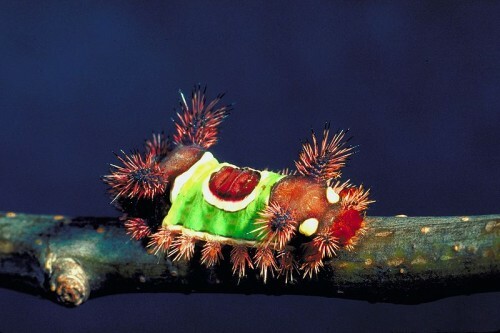 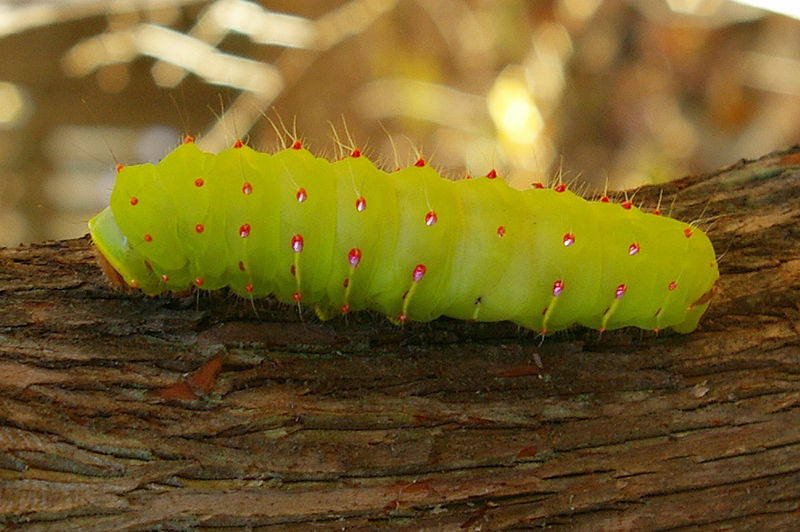 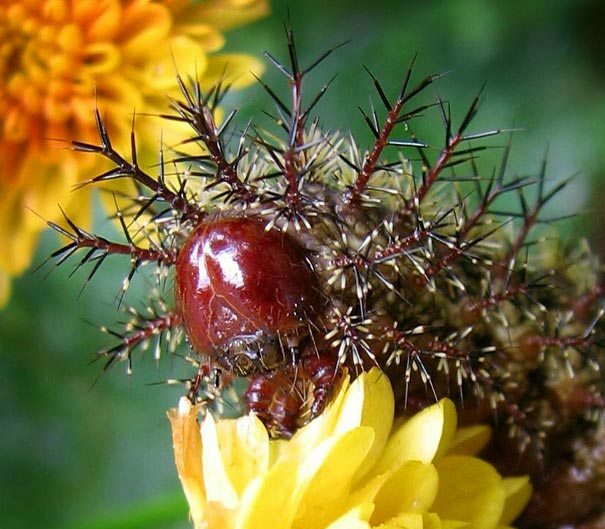 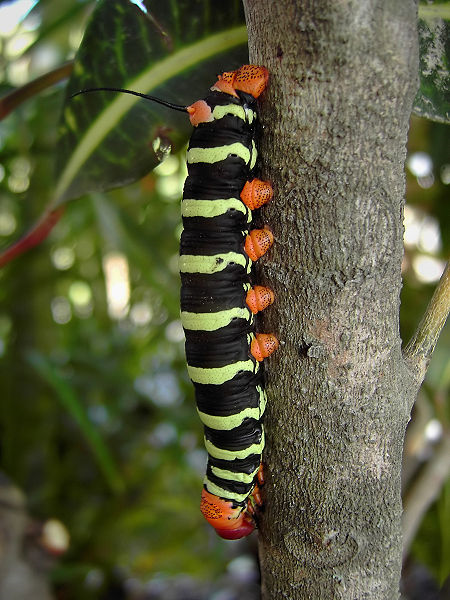 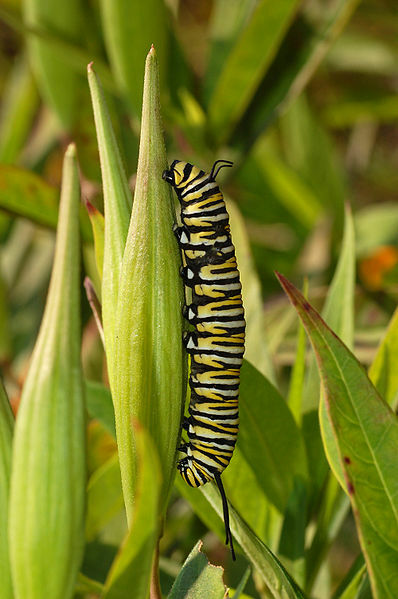 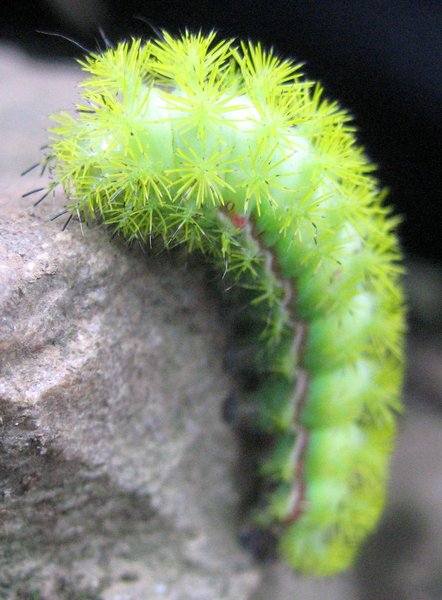 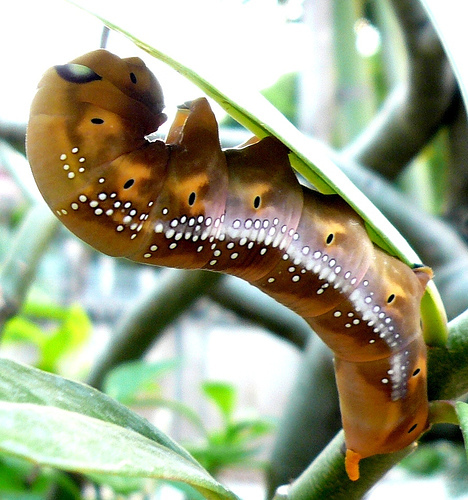 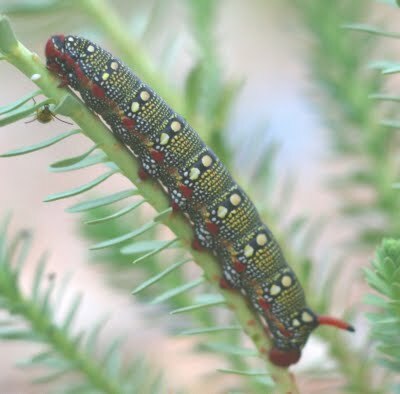 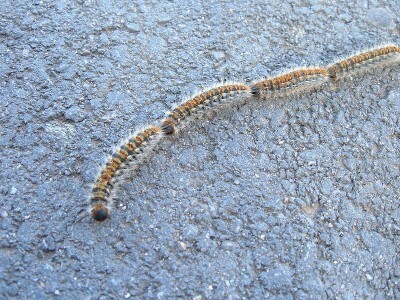 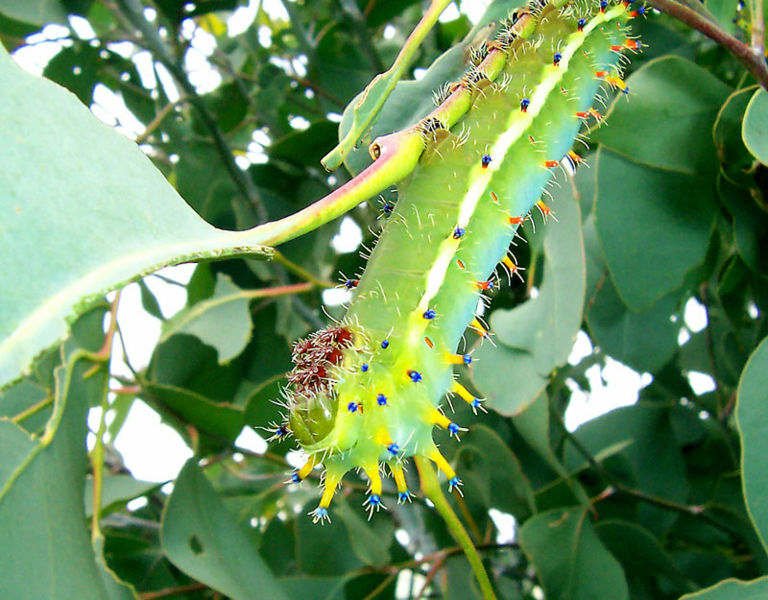 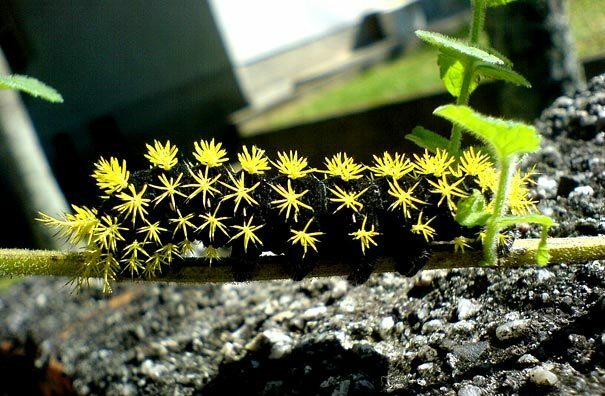 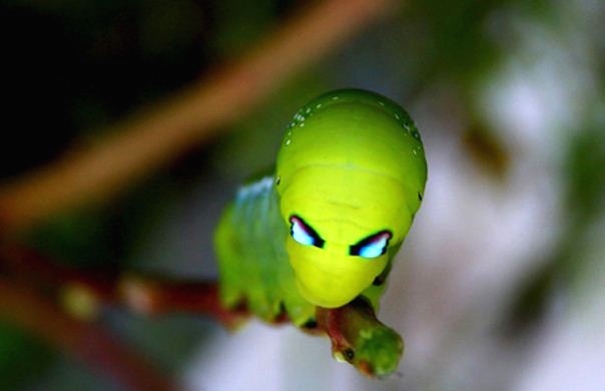 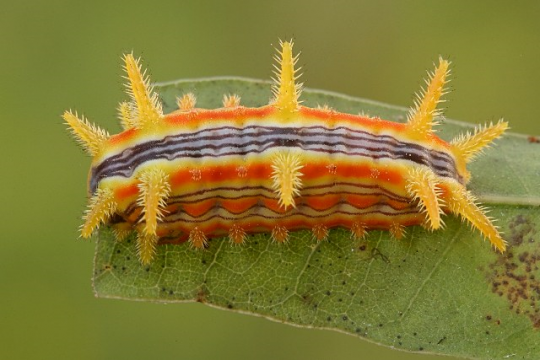 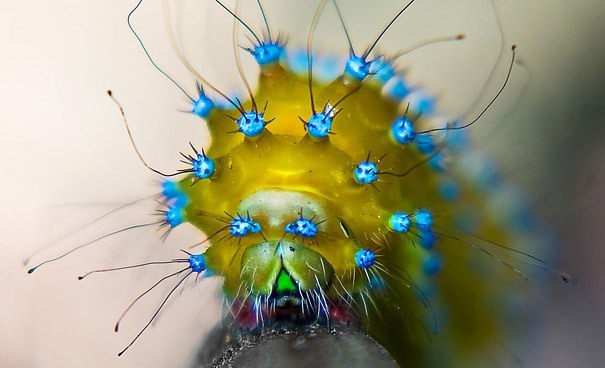 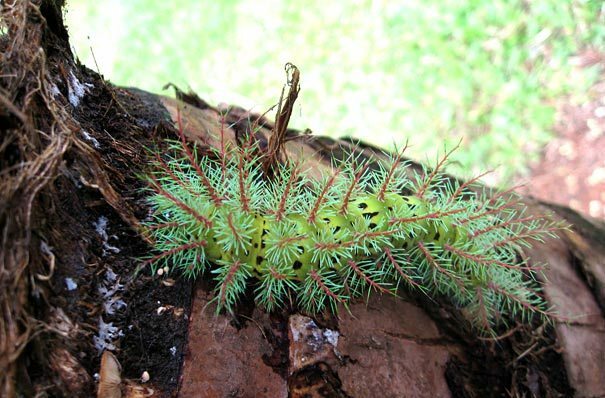 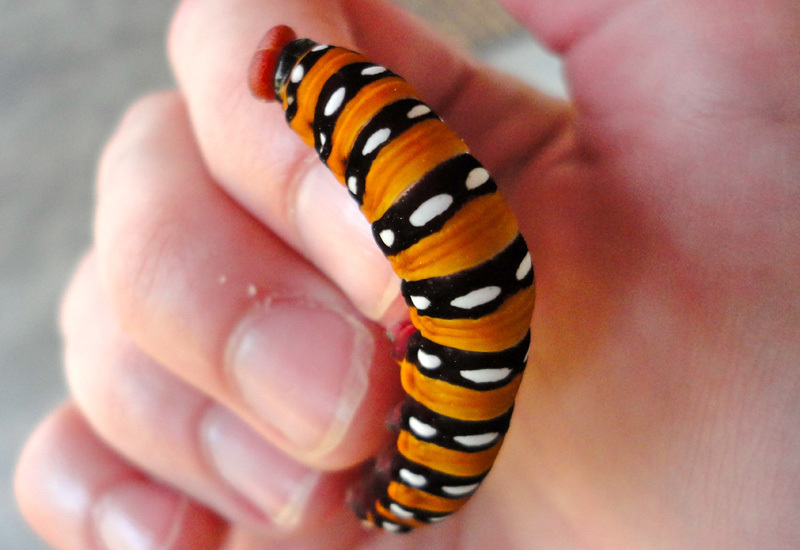 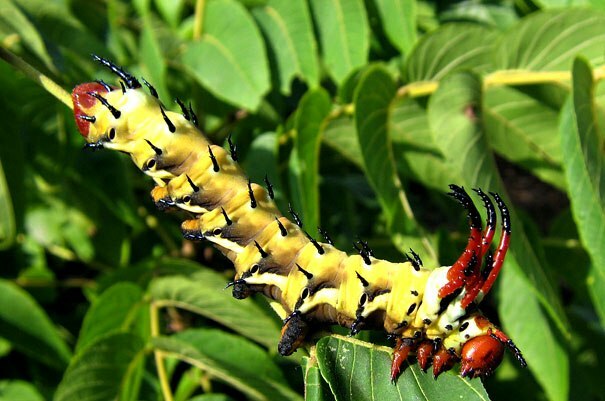 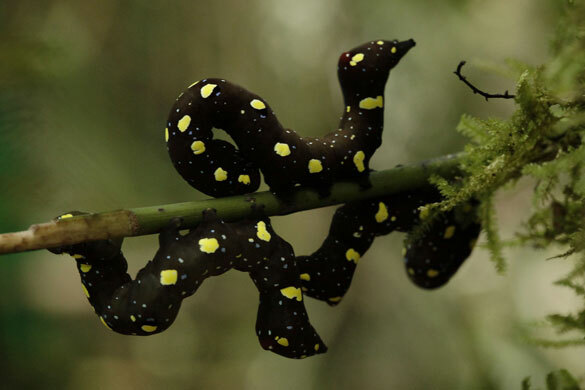 Some caterpillars can be identified to the individual species. 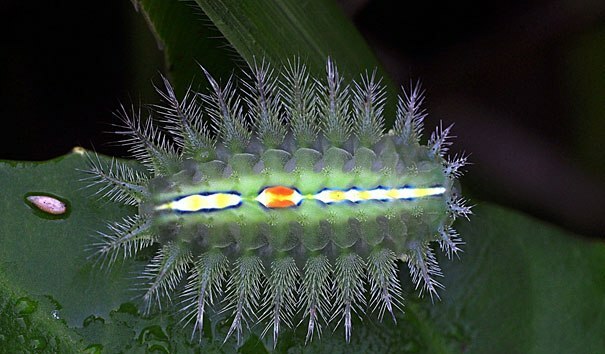 Some can only be identified easily to the family. 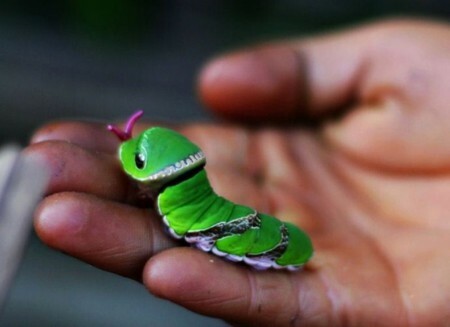 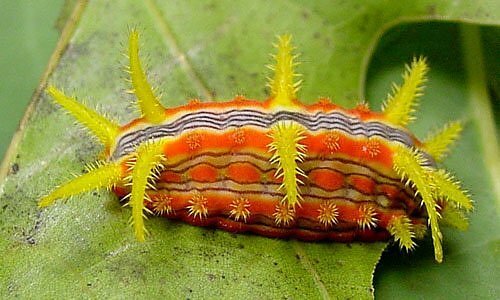 Some are not true Caterpillars at all.